View More In Handheld Vacuums. ❤Lithium Ion for long battery life and outstanding performance. 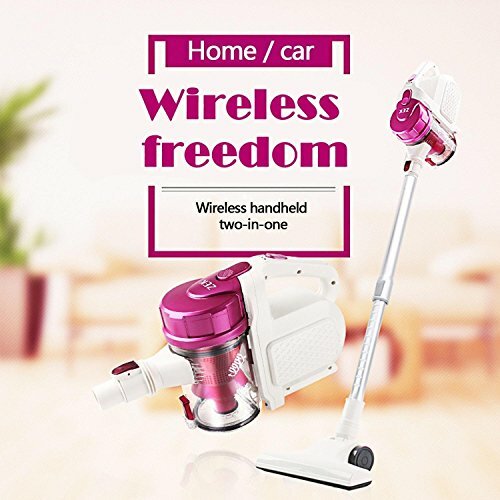 ❤Easy to handle: Ergonomic design, built-in filter for capturing extra fine dust and dirt, removable and washable, meet the size of hand-type, slow down the fatigue, speed up the cleaning efficiency, light weight, easy home. ❤Fast and easy: Cleaning in a lightweight vacuum with powerful suction and compact design that cleans more.